Hero Launching 2 Scooters & 1 Bike This Festive Season - Here They Are! Hero Launching 2 Scooters & 1 Bike This Festive Season – Here They Are! Hero MotoCorp is the leader in Indian two wheeler market and the company recorded its all time highest quarterly sales in the first quarter of this year as it sold 20,60,342 units between April and June this year compared to 18,11,343 units same time last year. The entry level bikes and scooters are registering good growth for the company. But the Indian manufacturer is struggling in premium segment and they are going to address this issue by launching new products in coming months. Festival season is the most important time for auto manufacturers. Hero is going to launch three new models this festival season and they are expecting double digit growth. The three products that are going to be launched during festival season are Duet 125, Maestro 125 and Xtreme 200R. The company showcased these three products at 2018 Auto Expo along with XPulse 200 that will enter the market this fiscal. The company is expecting growth to come from rural market thanks to good agriculture harvest during monsoon. The Xtreme 200R is already available in North-Eastern region and rest of the states will get it in coming months. 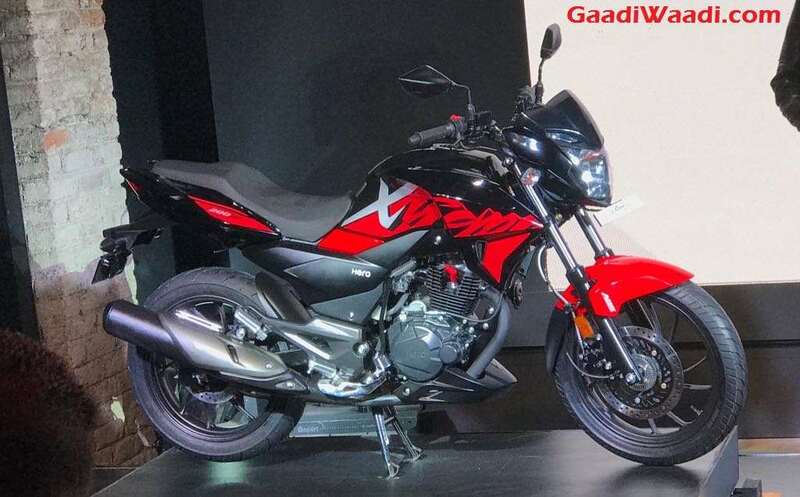 Both Xtreme 200R and XPulse 200 share same engine, the 199.6 cc single cylinder engine produces 18.6 hp of power at 8,000 rpm and 17.1 Nm of torque at 6,500 rpm. This engine is mated to 5 speed gearbox. The new engine was developed at Hero Centre of Innovation and Technology in Jaipur. The XPulse 200 is the successor of Impulse, which was not popular during its existence in Indian market but adventure bike segment is generating lots of interest and manufacturers are developing affordable adventure models. 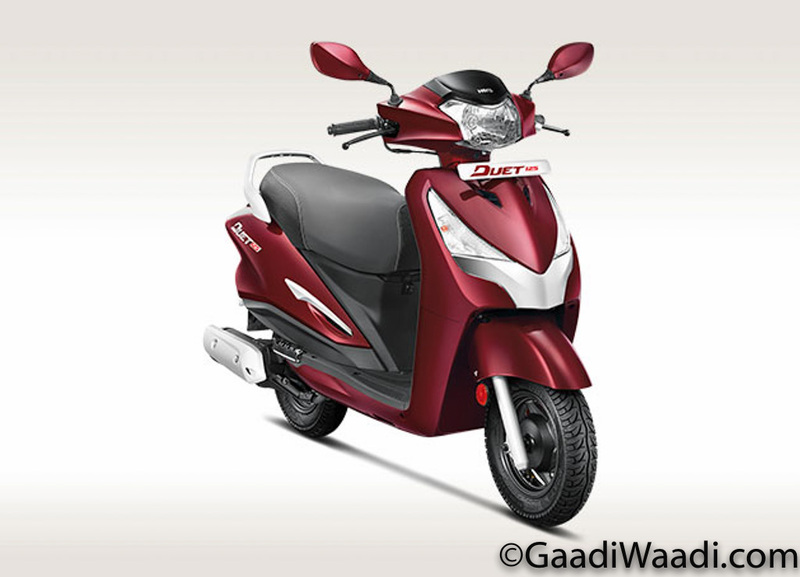 Hero Duet 125 is powered by the new 124.6 cc single-cylinder, air-cooled engine producing 8.7 bhp of power at 6,750 rpm and 10.2 Nm of torque at 5,500 rpm. This engine is mated to Variomatic drive automatic transmission and it comes with LED tail lamp, mobile charging port, digital analogue meter combination and more.